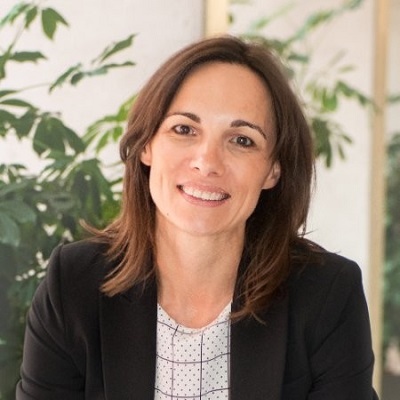 As a speaker and coach, Marion Debruyne has ample experience within multiple industries ranging from pharma & healthcare (J&J, Merck, UCB, Agfa, Abbott) to industry (DSM, Umicore, ETEX, Aliaxis,Johns Manville etc.) to financial services (BNP Paribas, KBC, ING) to consumer products & services (Kraft, Philip Morris, Macintosh, Securitas). She is also independent member of the Board of Directors of Kinepolis and Recticel.